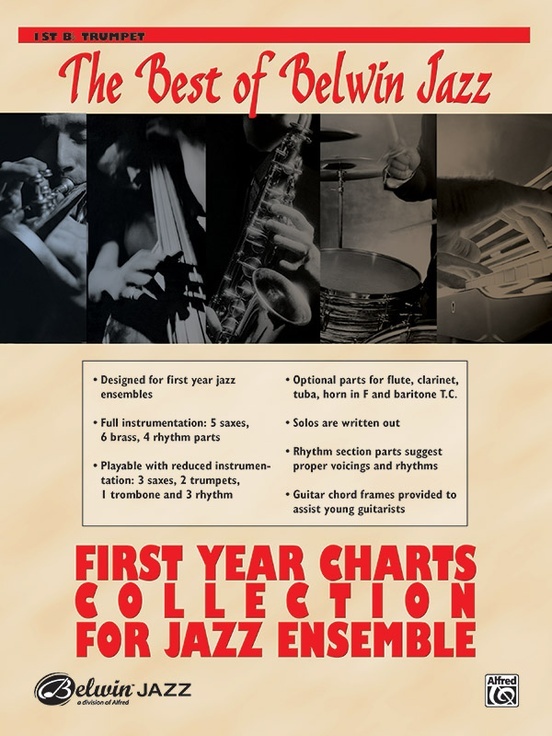 The Best of Belwin Jazz: First Year Charts for Jazz Ensemble is a collection of twelve outstanding jazz ensemble arrangements for the young player. 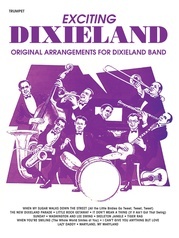 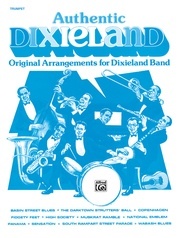 Each chart is written by experienced educational arrangers and composers in various styles and tempos: swing, Latin, ballad, waltz, holiday and pop. 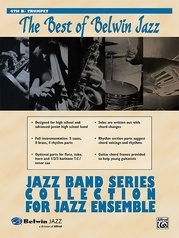 This collection is written for full instrumentation---five saxophones, three trumpets, three trombones, and four rhythm---but is designed to sound full and complete with reduced instrumentation of three saxes, two trumpets, one trombone and three rhythm. 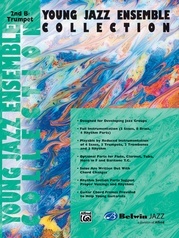 Optional parts are available for flute, clarinet, tuba, horn in F, and baritone T.C. The rhythm section parts offer suggestions for rhythms, piano voicings, and guitar chord frames. 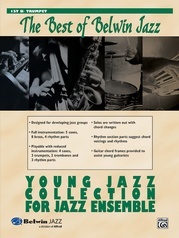 All solos are written out in improvised sections. 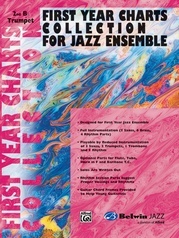 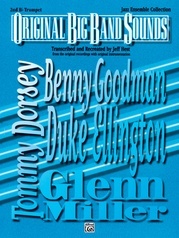 The conductor’s book includes full-length CD recordings of all titles. 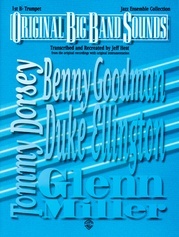 "Bill Bailey, Won’t You Please Come Home," "Birth of the Blues," "Embraceable You," "First Time Around," "Gospel," "Hot Chocolate," "Jazzmin Tea," "Jingle Bell Rock," "Poco Loco," "Splanky," "Sunday Morning," "TMI" This title is available in SmartMusic.